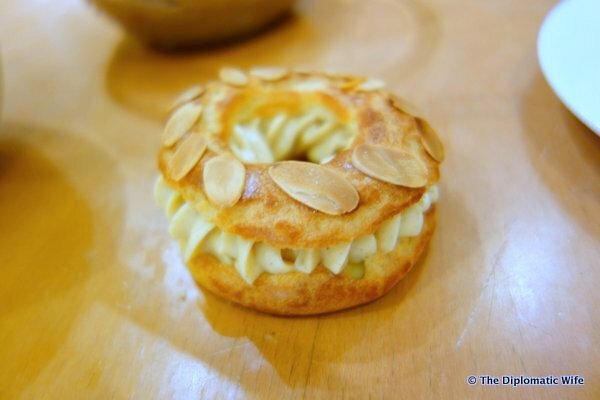 The actual title of this cooking class was French Choux Cooking Class. This was one of the best cooking classes I attended while I was in Jakarta because, teacher Cindy Sunogo wanted it to be a . . .
After living in Jakarta after FOUR years, I finally had my hair cut here. Whoa. I know, I know... 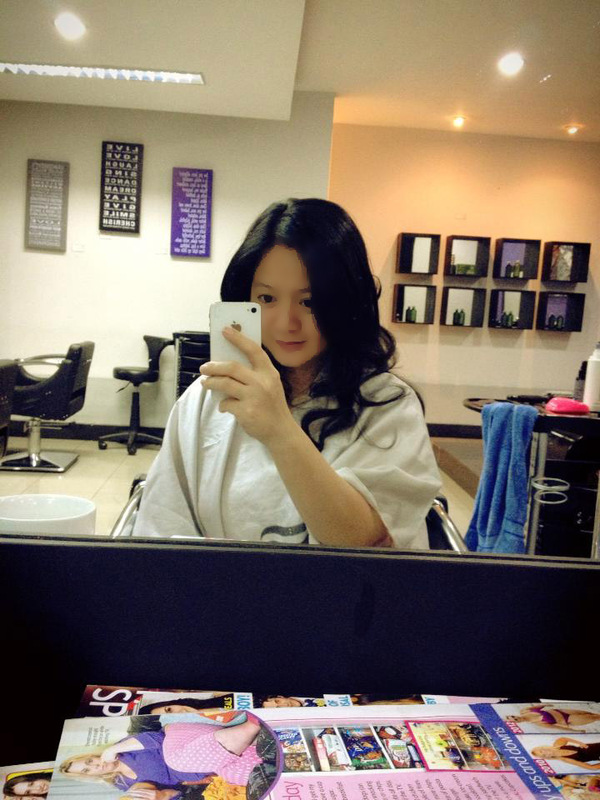 It sounds crazy that I always just wait until I go home to Manila to get a fabulous hair cut from the . 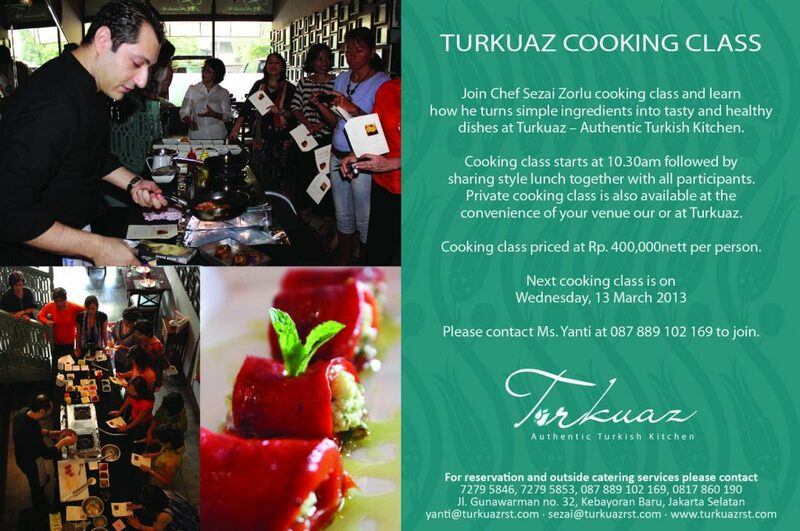 . .
For those who love Turkish cuisine or eating in Turquaz, another Turquaz Cooking class is coming up on March 13, 2013. Many of you inquired about the next one when I posted about the last cooking . 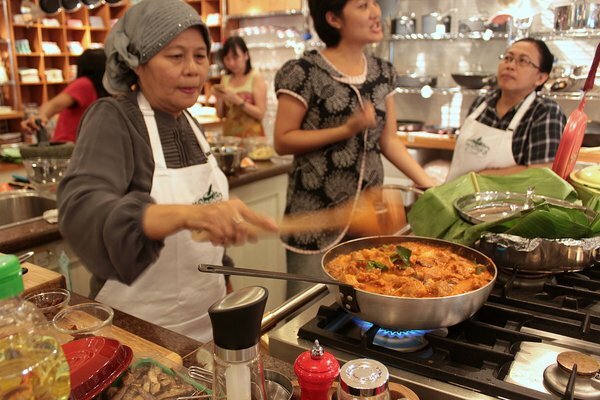 . .
Last week I attended an Indonesian Cooking class, specifically Minang Cuisine. A popular example of Minang food is Padang, which can be found all over Jakarta and is familiar to even an expat like me. . . . 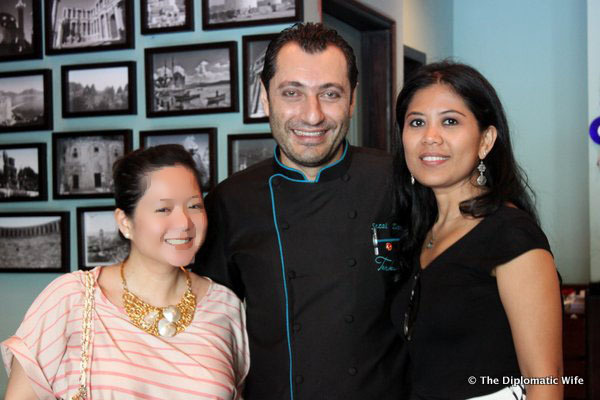 I was so excited to finally attend one of Chef Sezai's cooking classes in Turkuaz. 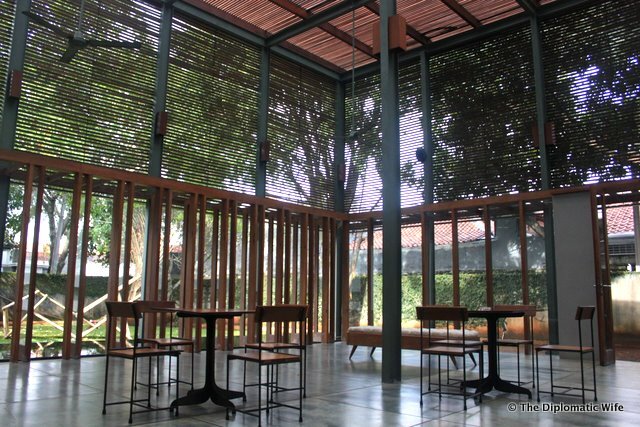 As I've said many times before, Turkuaz is one of our favorite restaurants in Jakarta. The quality of the food is . . .
One of my absolute favorite restaurants in Jakarta, TURKUAZ, is having a cooking class (with delicious lunch after) this Wednesday, November 14! YAY! If you have ever been to TURKUAZ, you know how . . . I've been meaning to take pictures of Dia.Lo.Gue Artspace / Shop / Cafe ever since I saw an amzing paper exhibit there last year. I've always just been super super busy! I finally had an excuse to go . 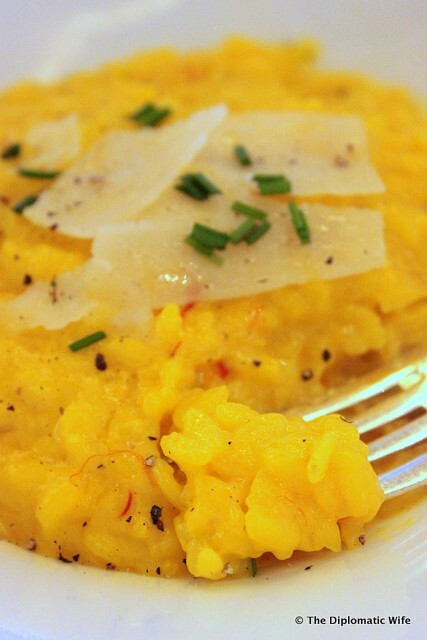 . .
Last Friday I was fortunate enough to attend The Ritz Carlton's Risotto Cooking Class. I've always wanted to learn how to make Risotto and it's always been so intimidating for me so this was the . . .
For those traveling to Jakarta this is my recommended list of To-Dos. This is of course just based on my limited experience of Jakarta. I am no expert as I have only been living here shy of two years. . . .